If your solicitor takes on your personal injury claim no win – no fee then it means you will have nothing to pay if the claim does not succeed. But how does the solicitor get paid if the claim is successful and you receive compensation for your injuries and other losses? Your solicitor will have a written agreement with you about how fees are to be calculated if you win your case. This is called a Speculative Fee Agreement. Often, it will provide for charges at an hourly rate and it may even cover what is known as a “success fee”. This is an additional percentage that can be charged to the hourly rate in certain circumstances – usually if the claim was higher risk or more technically difficult than average. Practice varies between solicitors and it is important to make sure you understand the fee arrangement that is being proposed. You do not want to agree to something that is likely to leave you with a large deduction from your compensation at the end of the case. Sometimes, for a claim to be successful, it is necessary for a court action to be raised. However, many claims can be negotiated to a conclusion without the need for court proceedings. In Scotland, where a personal injury claim is settled without a court action, solicitors are paid by insurers according to an agreed scale. This is known as the Voluntary Pre-Action Protocol (VPAP) Scale. The higher the value that is agreed for your compensation, the higher the fee that your solicitor can charge according to the scale. It is calculated on a sliding percentage scale. For example, on damages of £1,300 the fee is £695, on £2,500 the fee is £1,435, on £10,000 the fee is £2,185 and on £25,000 the fee is £2,810. The compensation and the fee are paid separately by the insurer. In other words, the solicitor’s fee does not come out of your compensation. The insurer will issue a cheque for the compensation payable to you and a cheque for the fees (and any reasonable outlays) payable to your solicitor. 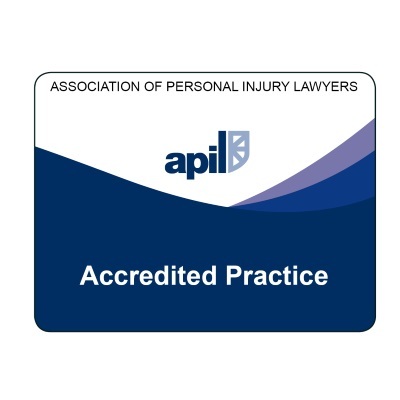 Note that the VPAP Scale only applies if you are represented by a solicitor. If you deal with a Claims Company they will not be entitled to a VPAP fee from the insurer and they will have to be paid some other way – probably by taking a percentage of your compensation. liability for your accident is disputed. liability is admitted but there is a failure to reach agreement about the value of the claim. the imminent expiry of the time bar in relation to your claim means it is essential to raise court action to keep your claim alive. Whatever the reason, a court action is a process that takes months or years depending on whether the action is raised in the Sheriff Court or the Court of Session. Very few court actions have to go all the way to a final hearing with witnesses. Most will settle by negotiation at some point between the raising of the action and the Proof. Once a court action has been raised, the basis on which your solicitor can – in a successful case – recover costs from the opponent changes. The VPAP Scale is no longer applicable and expenses are paid according to the appropriate judicial scale. These are fee scales applicable to different types of procedure in the Sheriff Court and the Court of Session. The assessment of charges is much more detailed; it is not a simple percentage system as under VPAP. For judicial expenses, the most commonly-used method of charge is on a “block fee” basis, where fixed fees are paid per stage the case goes through on its way to a final hearing. So there is available a “pre-litigation” fee, “instruction” fee, “adjustment” fee, “proof preparation” fee and “settlement” fee. There is usually negotiation between the parties’ solicitors about the level of the judicial account. If matters cannot be agreed, the Auditor of Court is available as an arbiter as to the reasonable level of charge. Your solicitor will try to maximise the recovery of judicial expenses as this may affect how much you have to pay from your compensation towards legal costs. 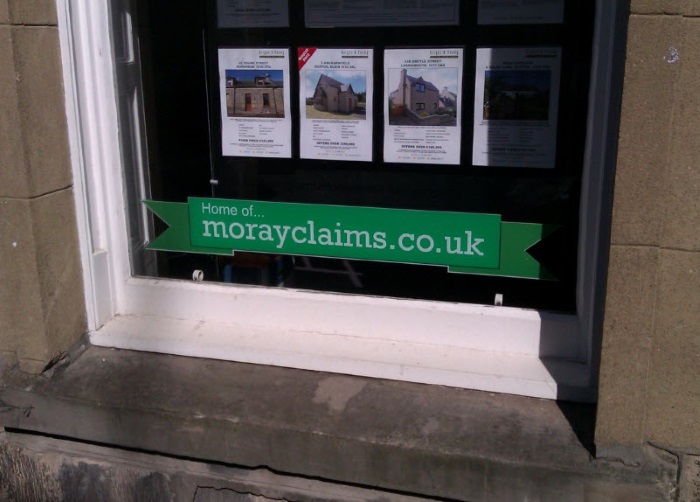 At Moray Claims / Grigor & Young – certainly for Sheriff Court actions – we accept the recoverable judicial expenses as full payment for our work in over 90% of cases. We hope you found this article – about how your solicitor gets paid no win-no fee in Scotland – helpful. If you have any queries about costs or pricing in relation to a personal injury claim, do not hesitate to contact us. All initial enquiries are free of charge and without obligation. We can be contacted via 01343 564813 or send us a Free Online Enquiry. 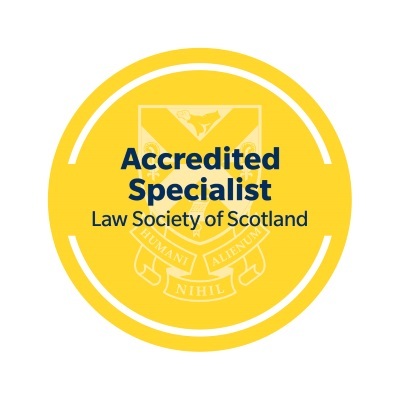 Legal Aid for Personal Injury Claims in Scotland. 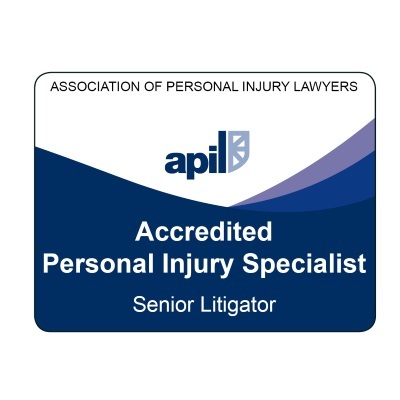 How Does Your Personal Injury Solicitor Make Money If They Do Not Charge You Anything?